Would you buy an electric car? - Reader test team | What Car? "I’m a driving instructor, and I think an electric car could be perfect for me to teach with. I’d like to save money, so no fuel or road tax bills would make a huge difference. I also believe I have a responsibility to teach my pupils how they can make greener car choices that help look after the environment. "Electric cars are also great to drive. After a few minutes behind the wheel you forget it’s electric; they’re also far less noisy than traditionally powered cars. 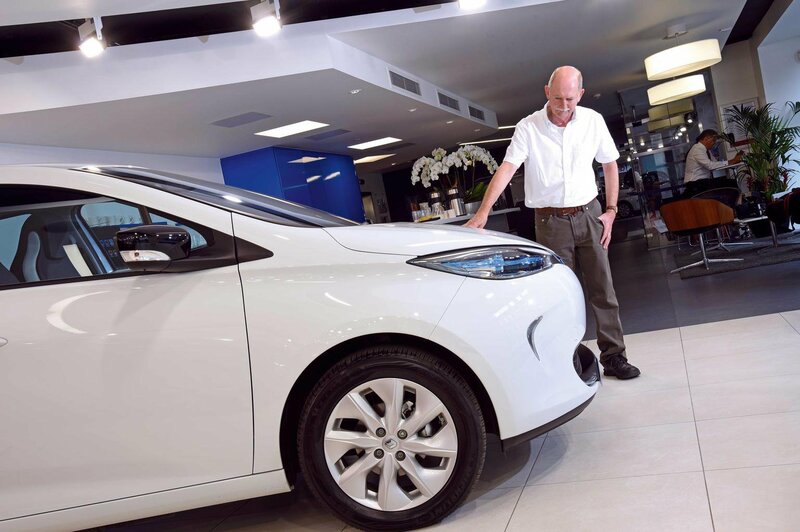 "The Renault Zoe is very compact and has a lovely driving position. It’s also economical and attractive, and it doesn’t look too quirky. The Leaf is a good size, too, so I could use it for my family with no difficulty. 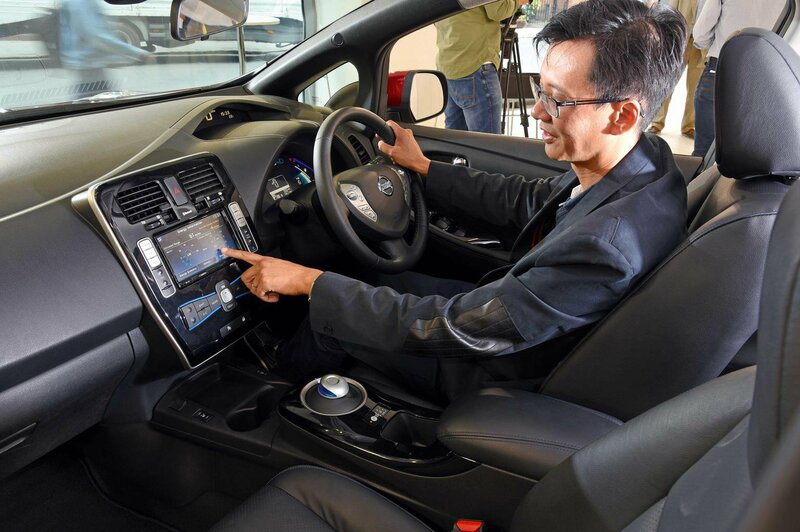 I’m also impressed with the quality of the Leaf’s interior trim. "The only issue for me if I switched to an electric car is that I don’t have a driveway. Where I live, there are a lot of charging points at supermarkets and shopping centres, but I’d need to investigate home-charging. "Electric cars can be expensive to buy new, but online brokers offer some very good discounts on them. They are also surprisingly good value second-hand." "I live in a village and often commute to a city, but I think an electric car could suit my lifestyle. "I would have to consider where I could charge it in both locations, but hopefully after not too long the EV infrastructure will have evolved enough to make that possible. "It might impact the market if companies demand payment for the use of fast chargers. Ecotricity charges £6 for a 30-minute charge on its motorway fast chargers, for example. However, if you consider the cost of petrol, compared with £6 for an 80% charge, then it’s still much cheaper to run an EV. I think the more important thing for buyers is the government grant. Getting £4500 off the price of a new car is a big attraction. 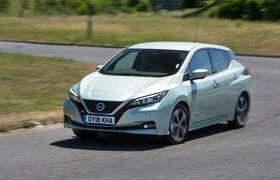 "I think the popularity of plug-in hybrids could tail off because they don’t make sense for long journeys; to me, they seem like a temporary measure to bridge the gap. "The Renault Zoe is a nice size; it’s comfortable, and there’s plenty of room in the back. It’s practical enough for a family to live with. "I’d really like to drive the Renault Twizy – it looks like a lot of fun. I’m not sure I could own one, though."